Publisher: Jaypee Brothers Medical Publishers Pvt Ltd. 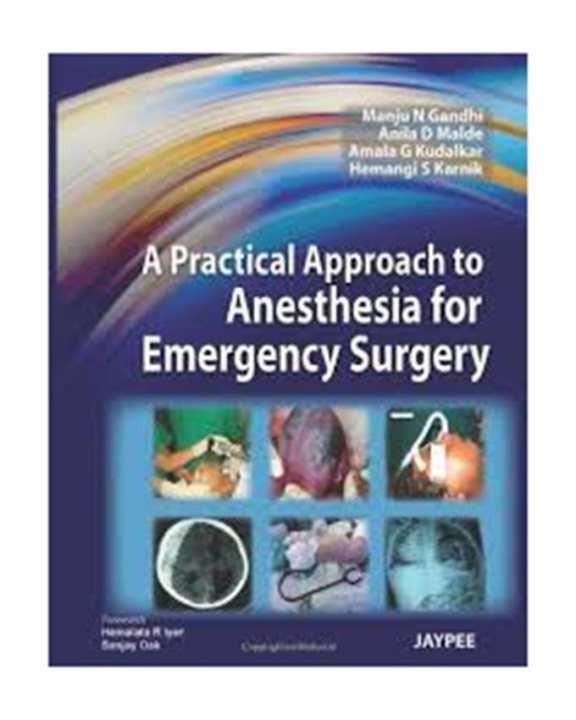 The book 'Practical Approach To Anesthesia For Emergency Surgery, A (Hb)2011'is published by Jaypee Brothers Medical Publishers Pvt Ltd.. 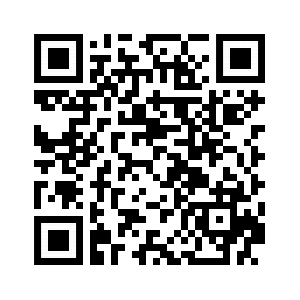 The format of the book is Hard Cover and the ISBN number is 9789350250709.